Centurion Mag Repairs specializes in the high polishing of mag wheels. To obtain a mirror like finish we use high-speed rotary polishers. 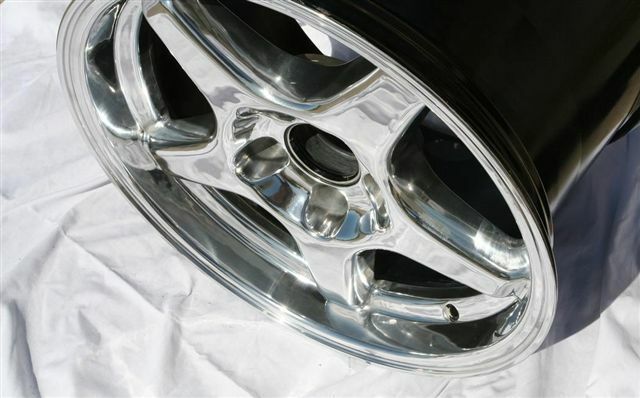 Wheels that were previously polished can be stripped and polished to a bright shiny chrome-like finish. We also polish aluminum car and bike parts.